Using nature-inspired elements in home lighting brings in a touch of the outdoors and adds a textured and warm ambience to an interior. 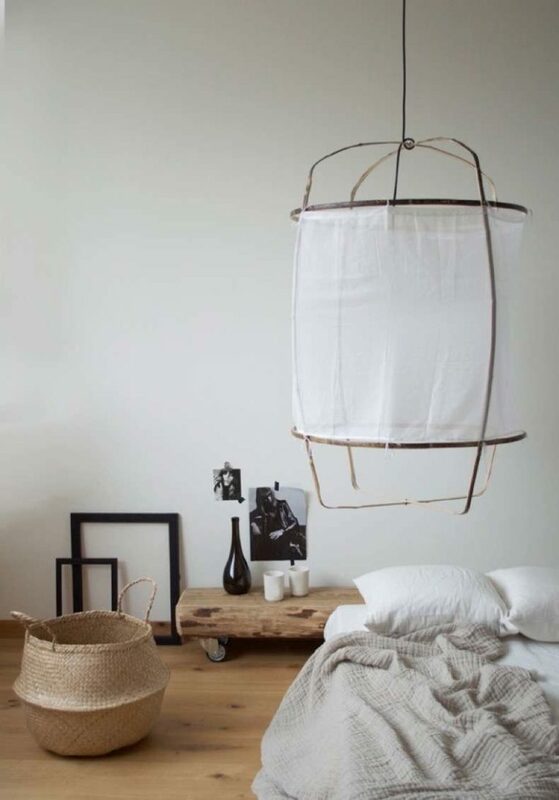 This Beach Bohemian or the ‘holiday at home’ look is best captured through the use of lighting shades with a focus on natural materials that add visual interest, texture and bring an airy, organic feel to any space. But which will best suit your decor? 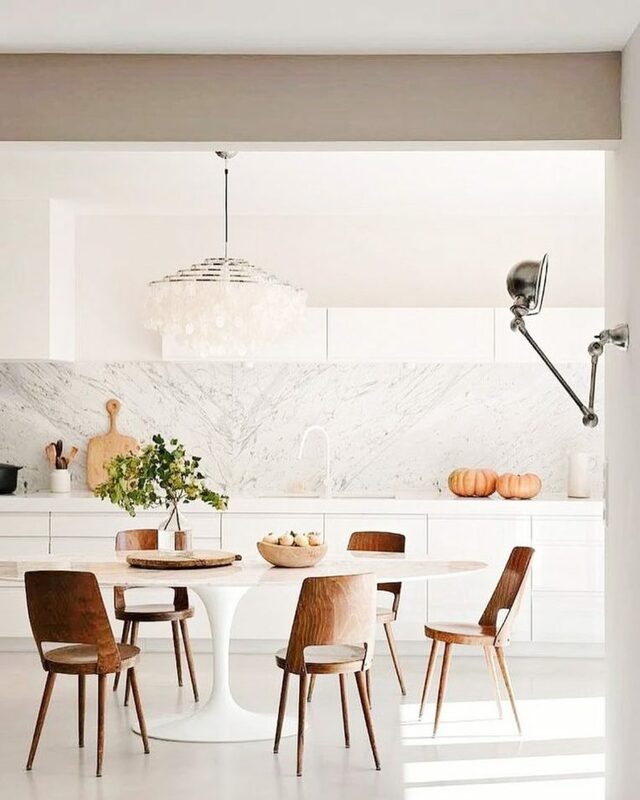 Pendant or chandeliers have long been made from capiz seashells (also known as windowpane oyster shells) because they are durable, translucent and chime delightfully. 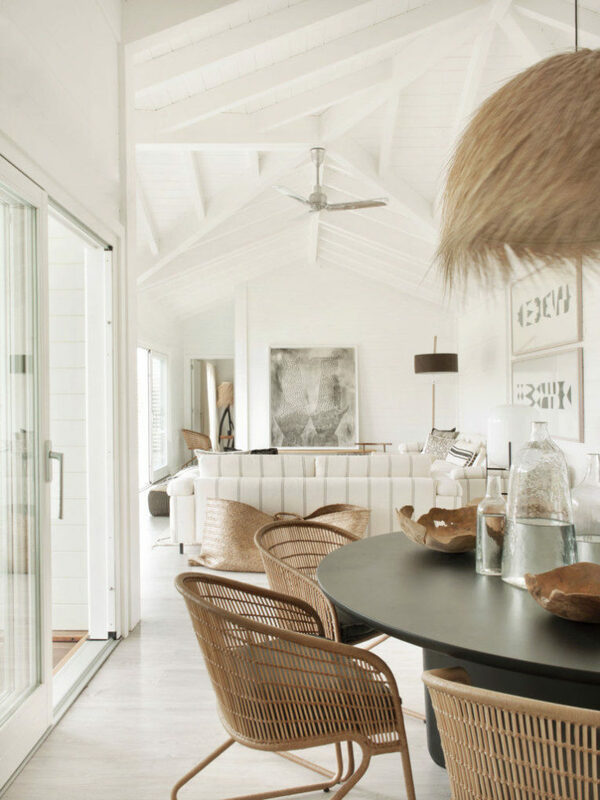 They offer a coastal feel to a room, casting a soft glow. These days they can be pricey and rightly so, overfishing has diminished their populations, each shell is as unique as a snowflake and usually hand-cut for sale. 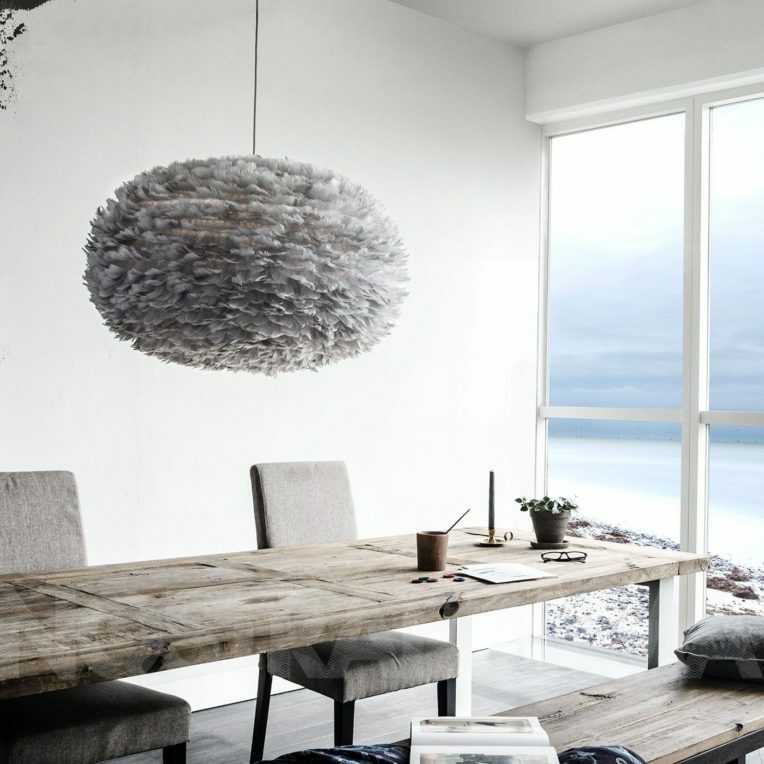 It began with traditional cane lobster traps as pendant shades but now anything creel-like is desirable in lighting. 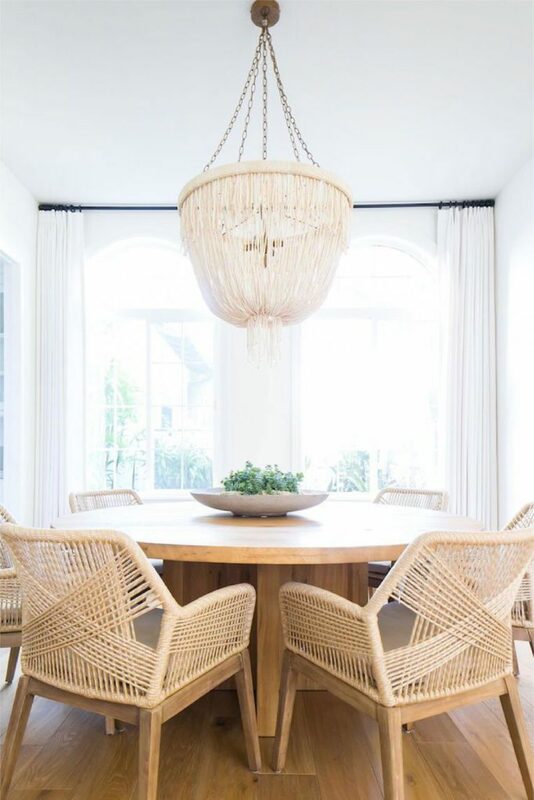 Wicker, bamboo and rattan – wide weave basket shades feel so lightweight and airy, you can use oversized pieces in even the smallest of spaces. Hemp, Sisal, Jute and Seagrass are all renewable resources grown specifically for their fibre, Coir is a byproduct of coconuts and Abaca or other banana fibres are similar to bamboo but finer: biodegradable, durable, incredibly strong and naturally water and fire resistant. Experiment with different weights and thicknesses to achieve the look you want. Some fibres are even paperlike and can be folded into designs like origami. 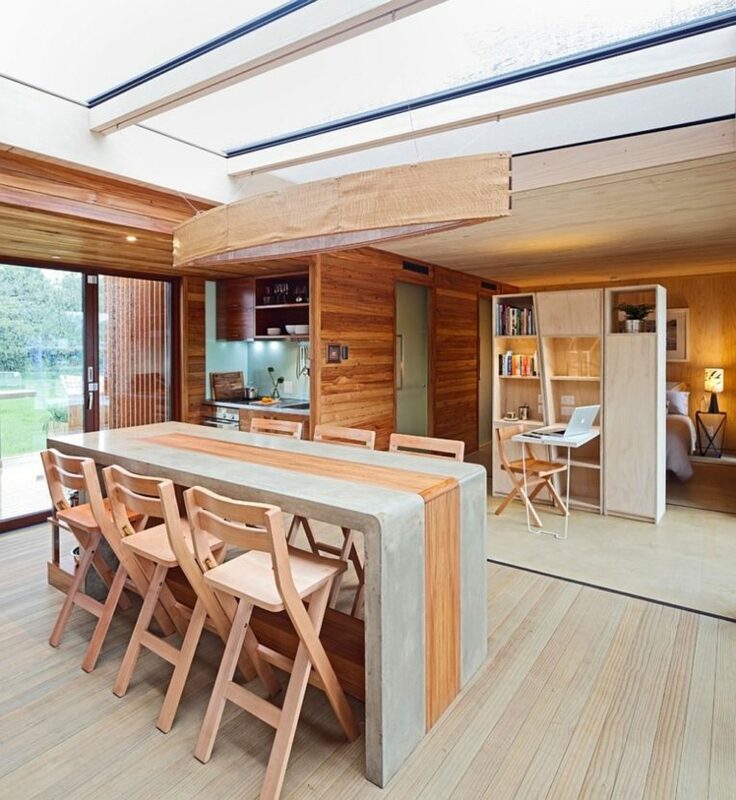 Different types, treatments, colours and shapes – when the world of wood is open to you, the sky’s the limit. Although technically a grass, bamboo shines in this arena, truly the most versatile of materials that can create lighting showpieces to take your breath away. Bead lampshades can be made from wood, ceramics, glass or clay – but are so much more organic when they are seeds, seed pods or husks from nuts. 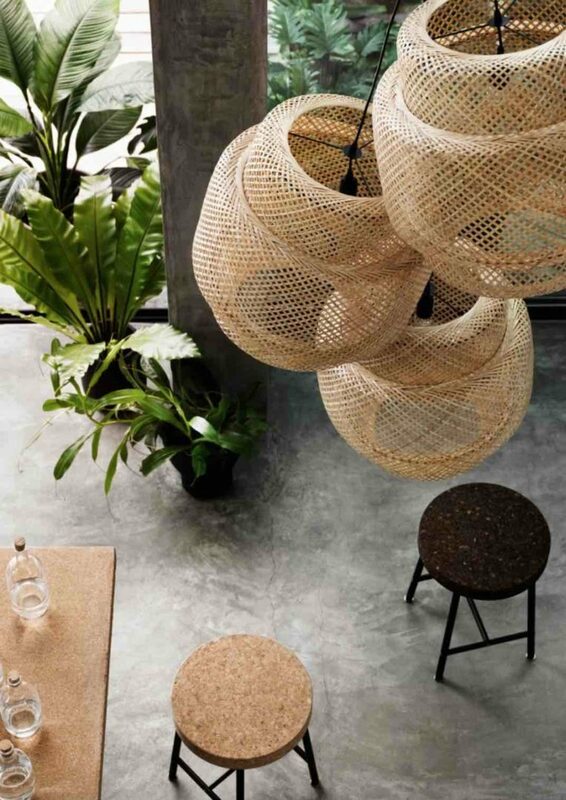 Acai, Jacaranda, even cocoa beads have all graced beautiful, bohemian chandeliers. 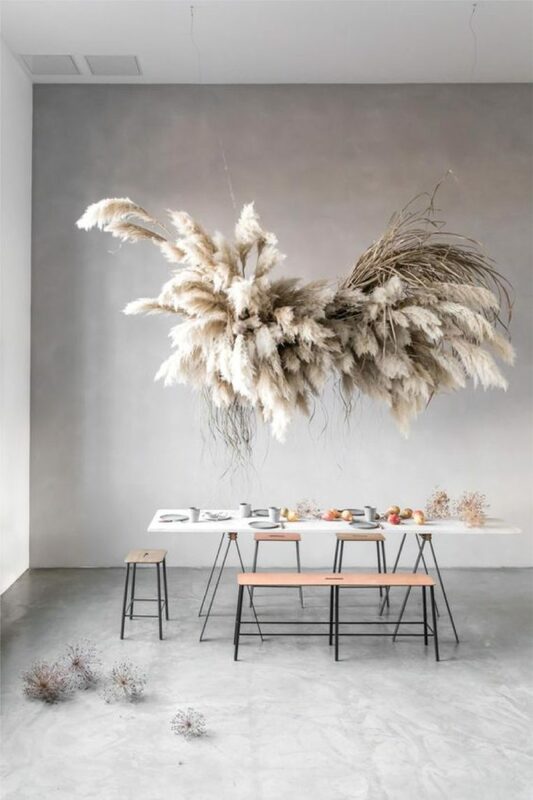 Rooster, goose or even Ostrich – feathers as a light shade add a soft, cloud-like, ethereal feel to any space. Dust can be blown off the feathers by using a hair dryer on the coolest setting held arm’s length away. There are so many natural fabrics that you can swathe your lampshades with… wool, silk, linen, cotton, cashmere. To keep it truly green, look into the sources of the fabric to check if it is sustainable or ethically made. It is best to use LED bulbs with light shades made from natural materials as not only do they cost less to run, have a longer life and are available in a variety of styles – they don’t heat up like standard bulbs, reducing the risk of fire.